All our holiday caravans are modern, of top quality and have high specifications. All are double glazed and fully central heated. They are fully equipped with crockery, cutlery and cooking utensils. All have colour television, gas or electric fire, fridge/freezer, built-in oven, hob and grill, microwave, and toaster. Holiday caravans have spacious walk-in showers, with toilet and hand basin. Each holiday caravan has two centrally heated bedrooms. One with a walk-around double bed, the other has two singles, all with co-ordinating soft furnishing and crisp white linen included in the price. Our prices are also inclusive of gas and electricity, so no extras to pay once you arrive. 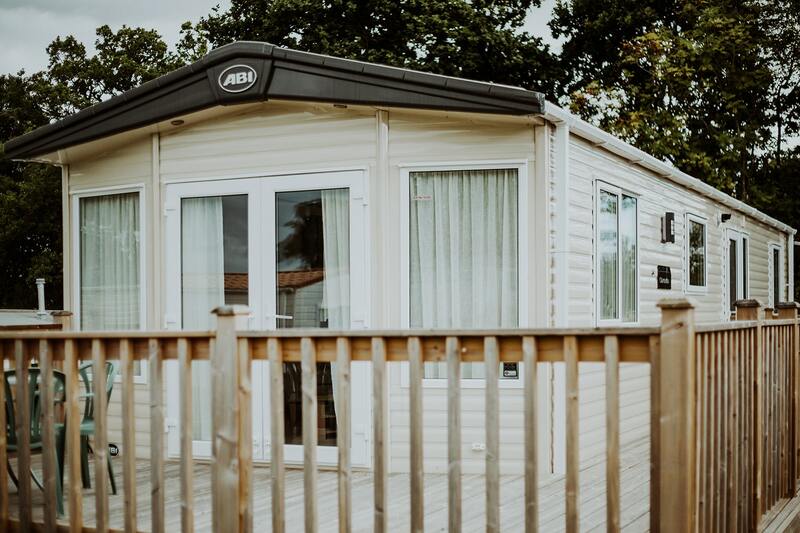 Our holiday caravans also have spacious decking areas with outdoor furniture to enjoy Devon's beautiful sunny days. An exceptional, luxurious, spacious caravan with a double and twin room for people who are looking for something special. 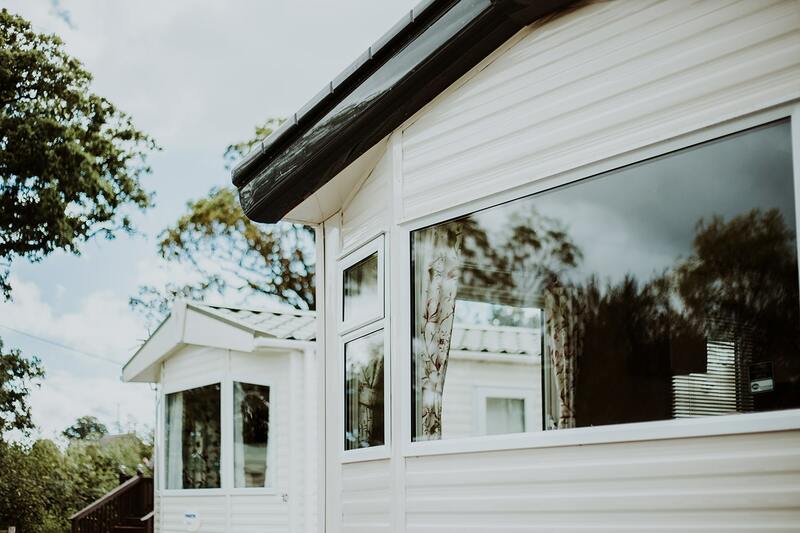 The Superior Plus is unashamedly our most luxuriously furnished, spacious and comfortable caravan equipped with high quality facilities, with a large double en suite room and twin bedroom.